Conquer our local peaks on foot or by mountain bike, enjoy cool refreshment in the swimming lakes, set out on horseback, discover action & adventure in the air, on the water or on land ,… – Flachau in Salzburger Land offers a broad range of holiday opportunities for big and small, for sports fans and those who simply want to “enjoy”. Many activities can be found close to Hotel Santa Barbara or start right here. 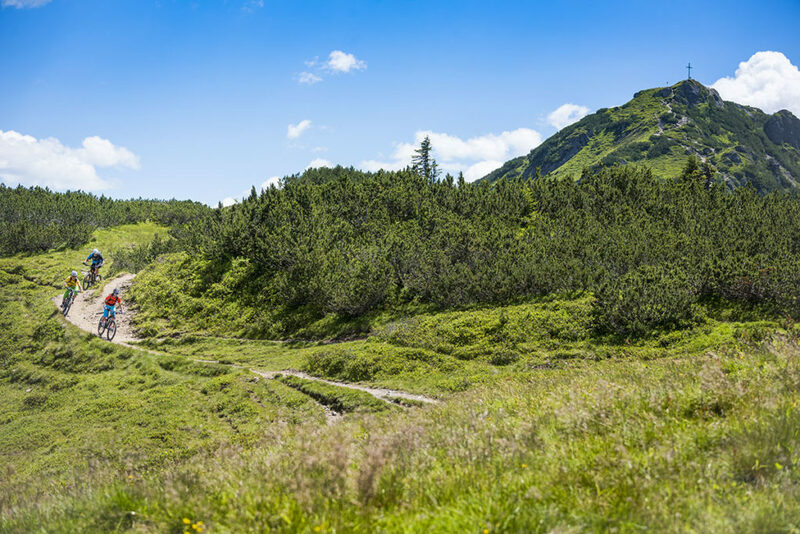 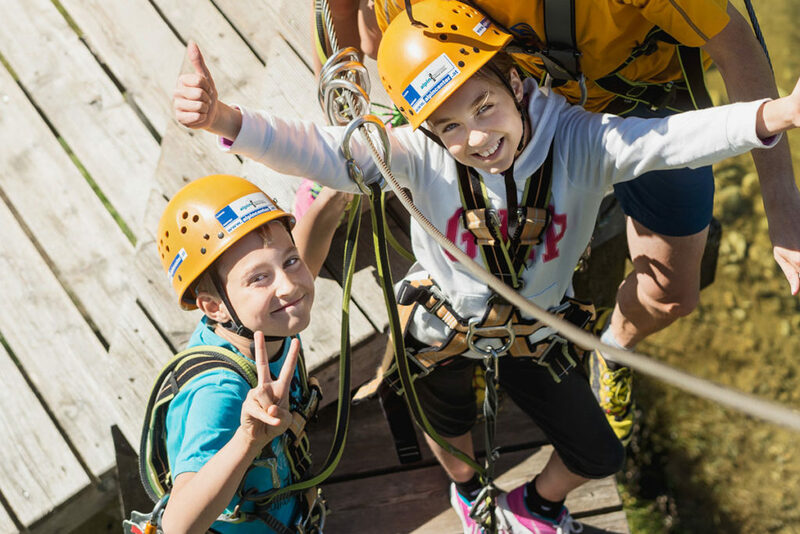 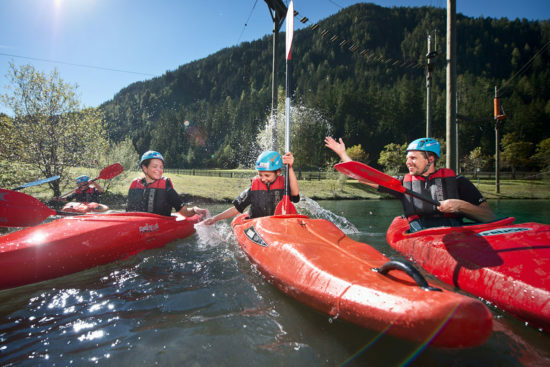 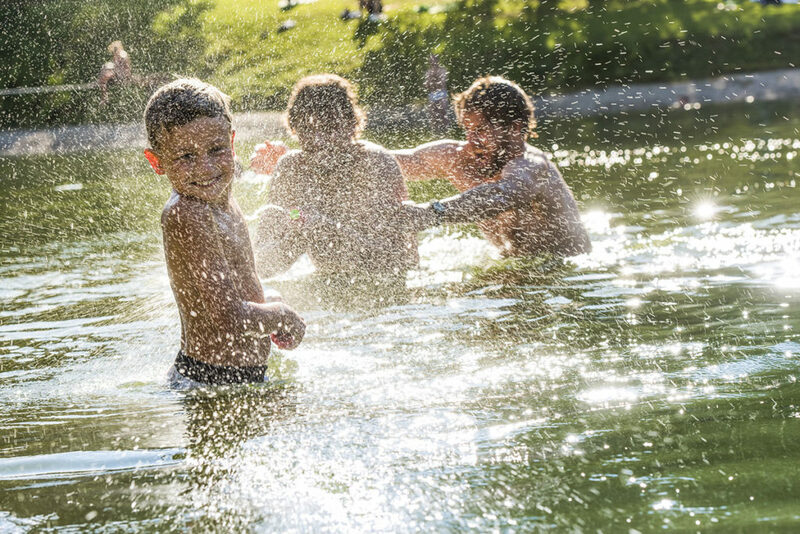 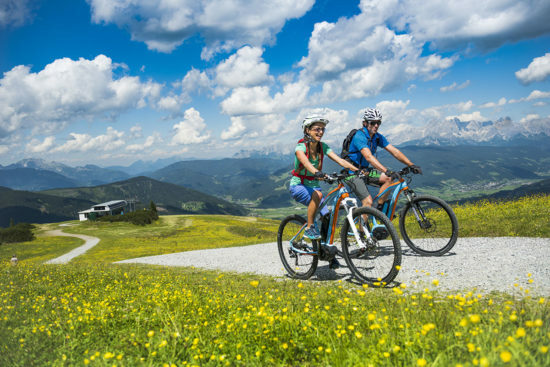 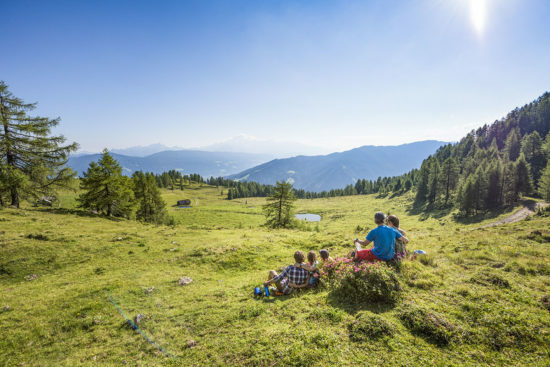 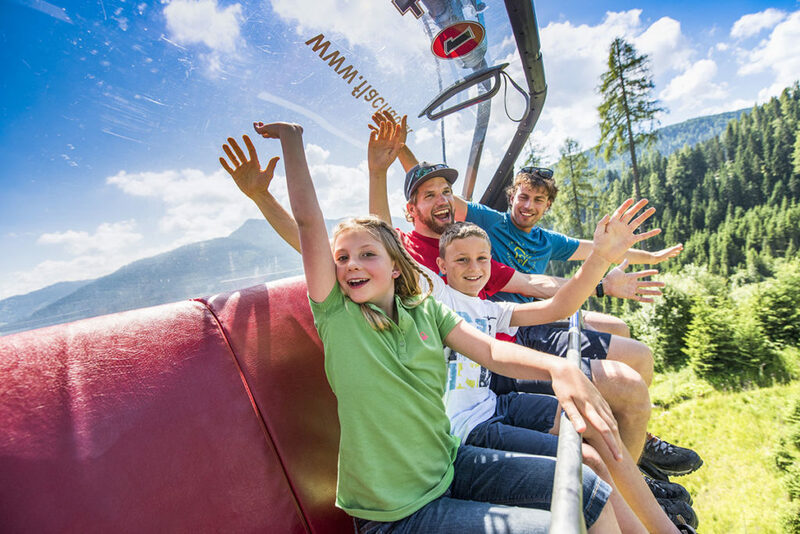 Make your summer vacation in Flachau as colorful and exciting as you wish. 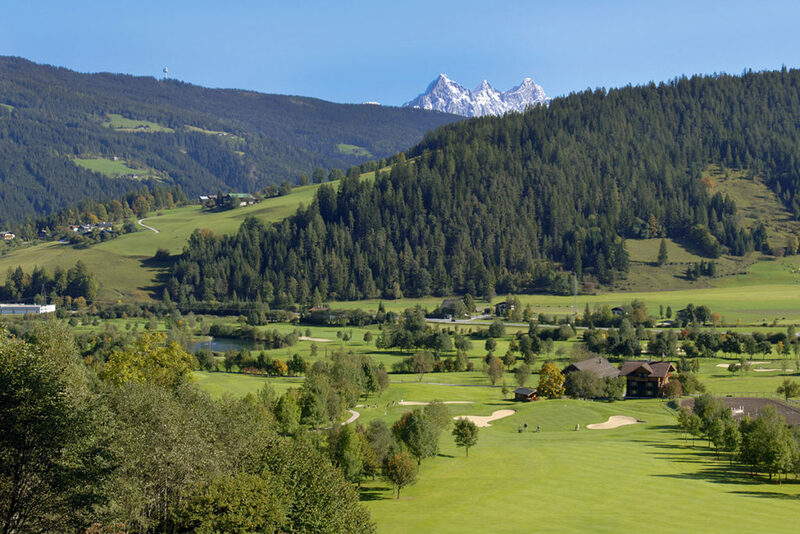 Radstadt Golf Club 27 holes (18-hole course, 9-hole compact course), “Birdie-Jet” gondola lift for golfers, and much more.